We have on site facilities including boat repairs, upholstery, outboard repairs, canvas work. We provide secure caravan and motorhome storage on a quiet riverside site. The site is kept permanently locked and customers are requested to lock themselves in and out to ensure 24 hour security. We have CCTV cameras installed and an on site caretaker. 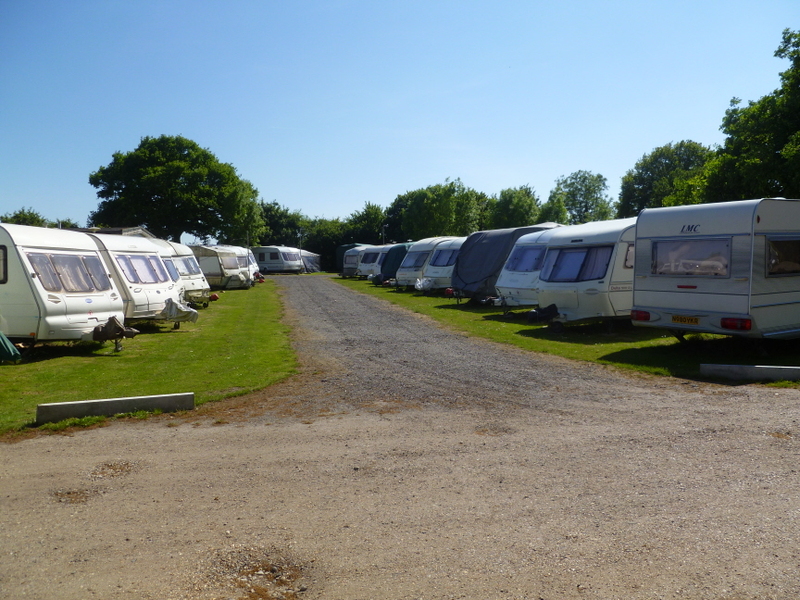 We also have a limited number of larger weekend camping plots where caravan owners can stay in their caravans over weekends and bank holidays. These are £650 per annum for up to 7metres and £700 for over 7.5 metres.